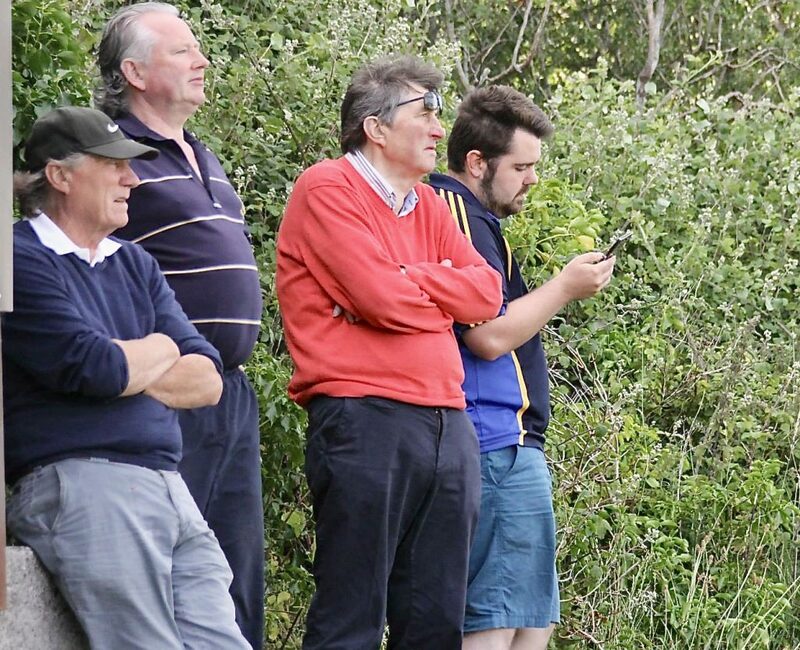 It was with great sadness that we learned of the passing of Rory Flannery on Friday last. 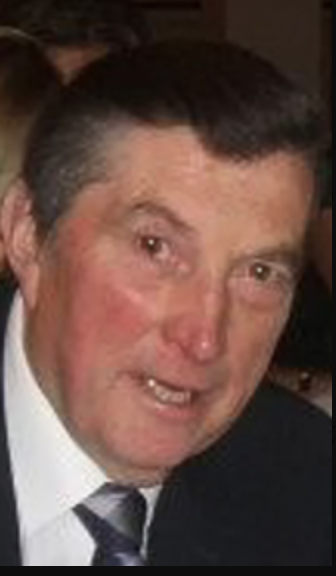 The Flannery family have long been associated with the Nenagh Eire Óg club and Rory was first and foremost a family man to whom he was so dedicated and of whom he was so proud. We have all suffered a great loss, so how much greater must be the loss to his own family and extended family to whom is offered our deepest sympathy. 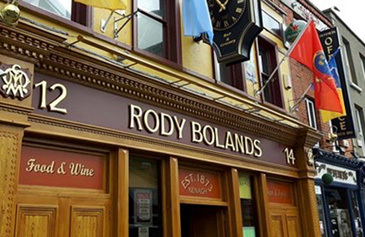 Funeral arrangements are as follows: Reposing in Ryan’s Funeral Home, Nenagh, this Sunday from 4 o’c to 7 o’c. Remains arriving to St. Mary’s of the Rosary Church, Nenagh, on Monday for Requiem Mass at 12 noon. Burial afterwards in Lisboney New Cemetery. As a mark of respect, the club will be closed on Monday 12th November and this week’s lotto draw has also been cancelled. 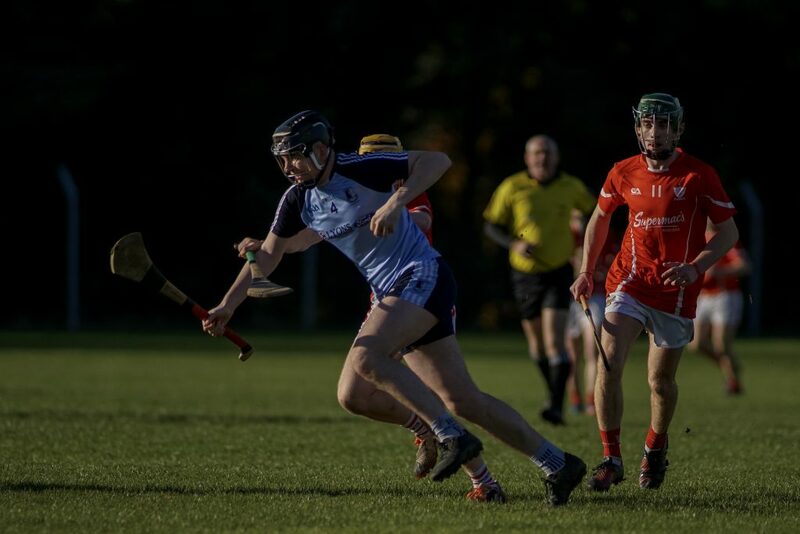 Following the disappointment of last Sunday’s defeat to Toomevara in the under-21 quarter-final, the Blues were back in action on Saturday against Roscrea in a play-off which Nenagh comfortably won on a scoreline of 2-18 to 1-11. 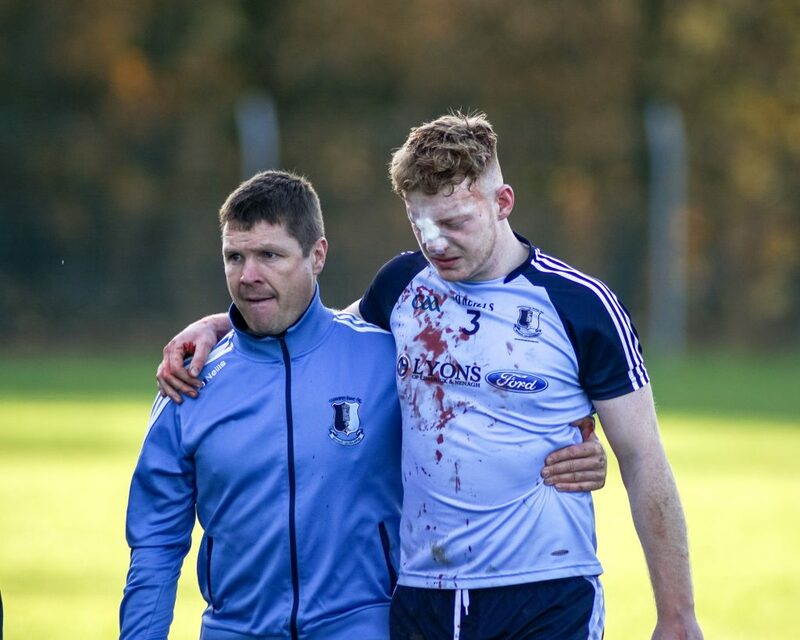 Unfortunately, with time just up, Adam Carey received a nasty facial injury following an off the ball incident and we wish him well in his recovery. 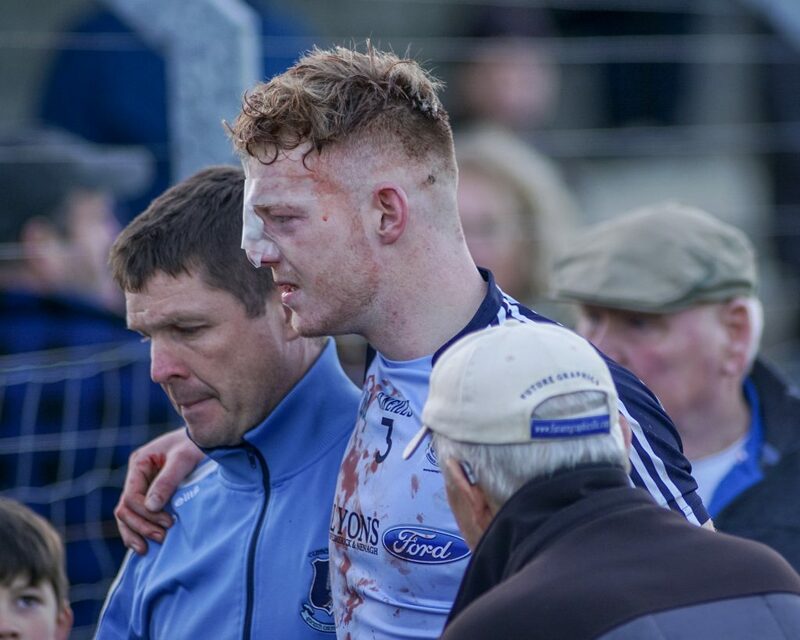 We hope he will be recovered in time for next weekend’s North Tipperary semi-final clash with Kilruane MacDonagh’s. This game is due to take place in Borrisokane on Sunday next, 18th November, at 2:30pm with Peter Carroll (Burgess) refereeing. 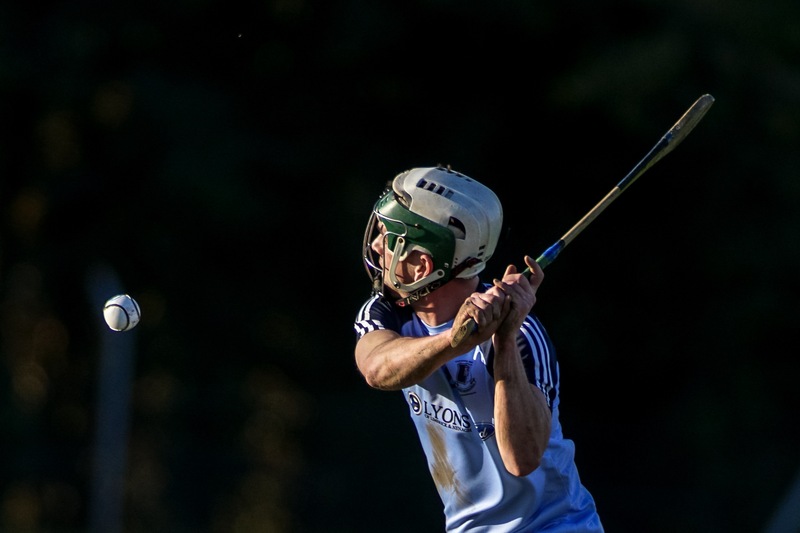 The other semi-final pits Kiladangan up against Toomevara and this is scheduled to take place in MacDonagh Park, Nenagh at 12 noon on Sunday. 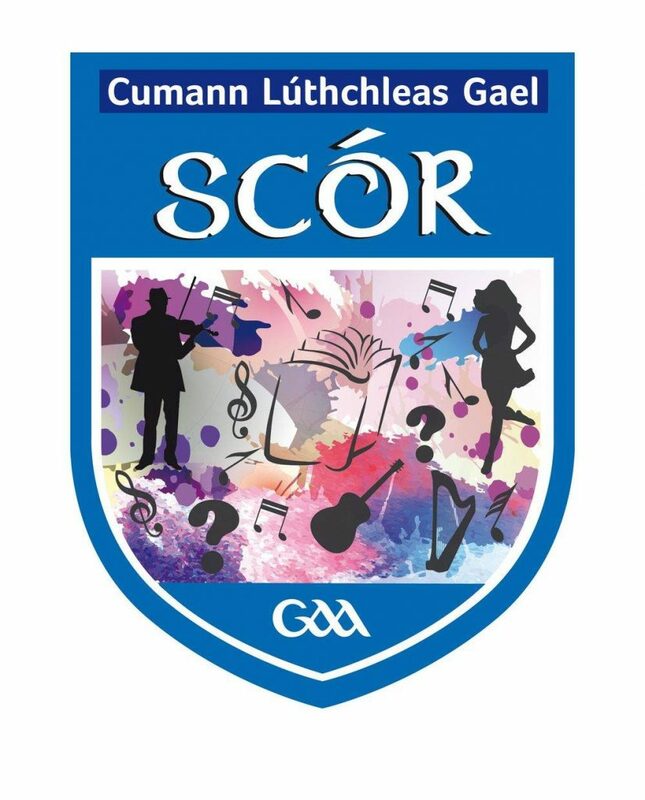 Nenagh Éire Óg are seeking entrants for Scór competitions this year. Last year Ormond’s Clodagh Hackett was vert successful in the recitation competition. There are many other competitions for primary school level (Scór na bPáistí) and more for Secondary (Scór na n-Óg). 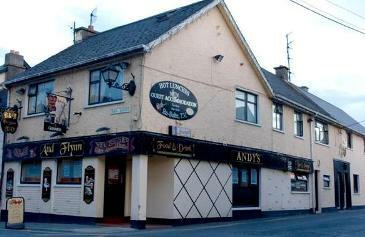 The North Tipperary final takes place in Borrisoleigh on Friday November 16th. 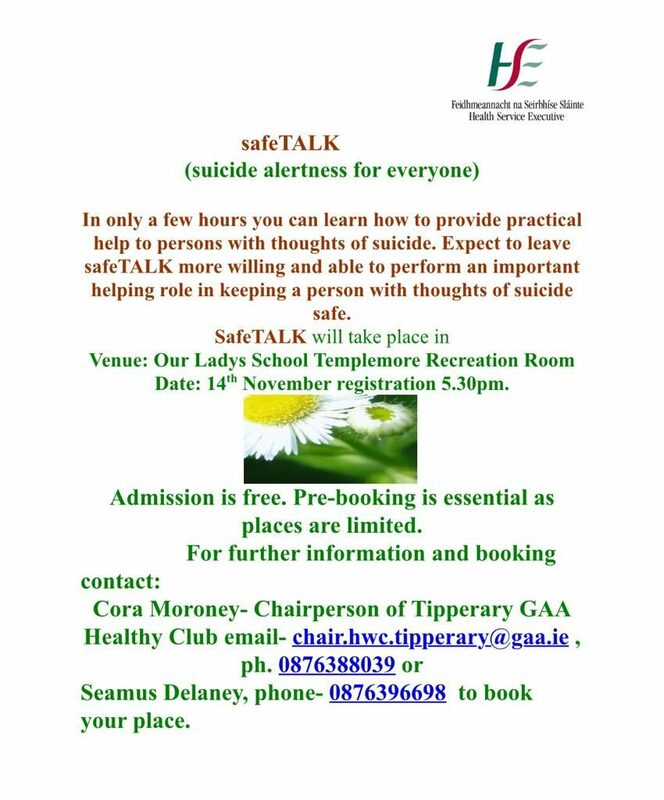 Please contact Tom Boland on 085 202 3385 for more details. Seán Treacy was one of the country’s most formidable centre-half backs in the late 1980s and 1990s and gave one of the all-time great displays in the 1989 All-Ireland semi-final between Tipperary and Galway. He is fondly remembered by the Westerners and all fans of hurling for his dashing displays in the maroon during his inter-county career. Seán graduated from player to manager and was in charge of the Nenagh Éire Óg side that captured the North Tipperary senior hurling title in 2009. In the above video he talks about how he nearly lost his life following a serious battle with the flu and he urges everyone to get the flu vaccine. 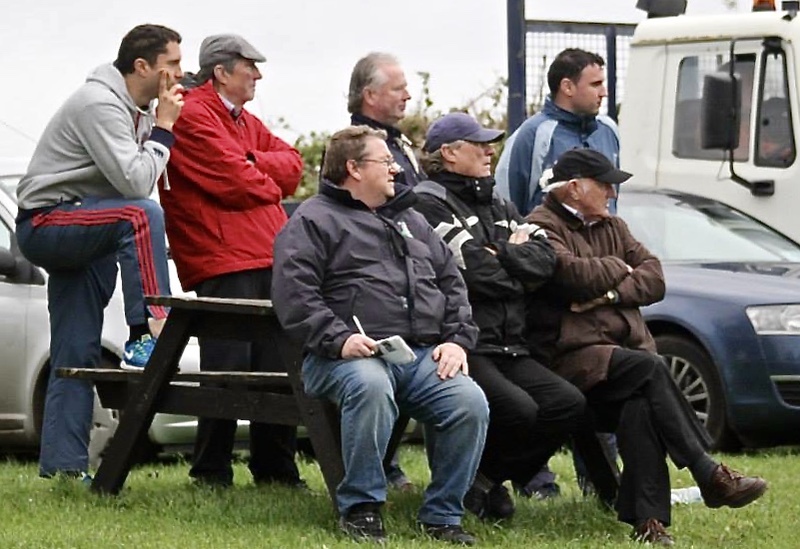 Below is a highlights video from the 2009 Hibernian Inn North Tipperary senior hurling final in which Seán was the Nenagh manager.